Especially soft and lightweight interfacing/interlining for small parts of blouses and dress fabrics. 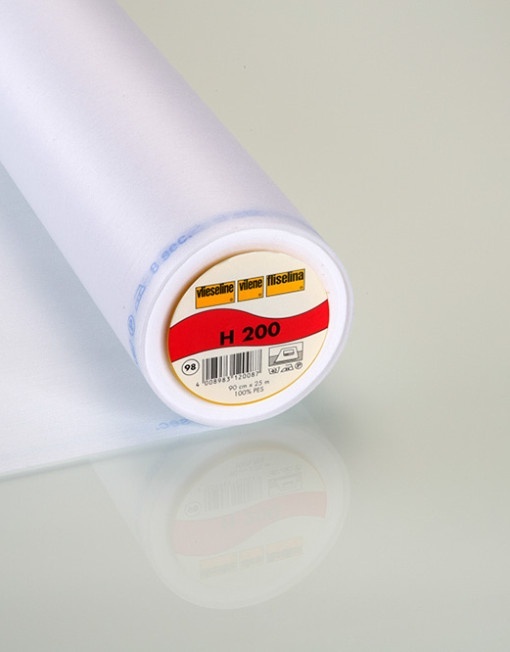 Suitable for adding structure to collars, facings, button plackets etc on lightweight fabric such as cotton lawn, satins, silks, viscose. For heavier weight fabric try our Medium Weight Interfacing.